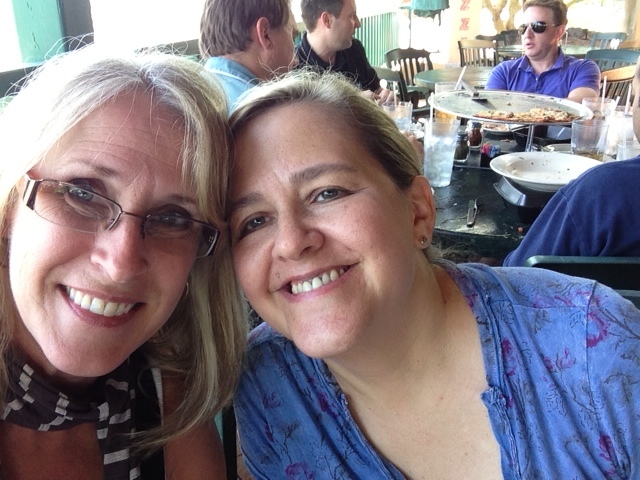 My friend Dawn Sokol is at it again, another amazing book, this time one friends can share!!! As I read through this book one thought kept coming back to me time and time again, if only this book had been around when I was in high school! My friends and I doodled our hearts out, and passing around this cool book would have been so much fun!!. I can totally see BFF’s sharing these books and their deep dark secrets, dreams and wishes with each other. It’s the perfect size to fit into a purse or backpack and ready to journal/doodle in with partially decorated pages with just the right amount of color and design to inspire more creativity. 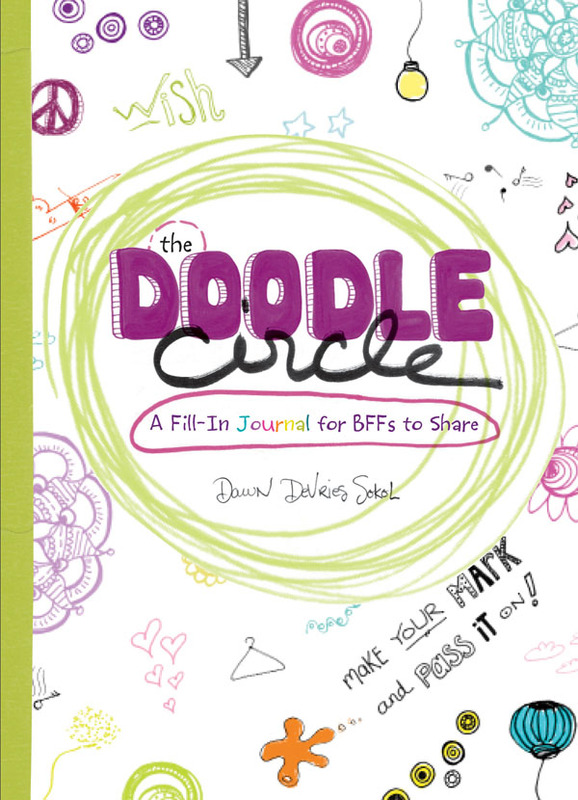 With sections covering Supplies, My Circle Sisters, All About Me, Your Spot in the Circle, and The Whole Circle, it covers many areas of friendship and all those good and sometimes not so good things that good friends weather together. Definitely a book to love and keep and look back on to reflect. Can you imagine bringing a filled copy to a high school reunion to look back over with your friends? With Christmas coming up this book would make the perfect gift for any young girl. And now for the really cool part…I’m giving away a signed copy on my blog!!! All you have to do is leave a comment and I’ll draw a winner tomorrow!! 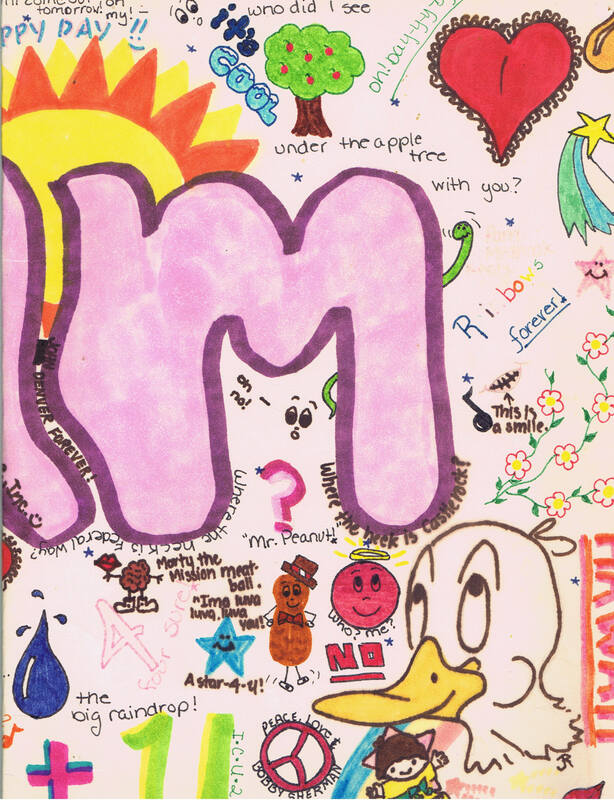 These are doodles my friends and I did way back in high school, think of how much fun it would be to have them in a shared book to keep forever!! how awesome! would love to share with my granddaughter! How cool would that book be for a senior gift. What a wonderful way to remember classmates. great giveaway-book looks like fun, count me in! This is so fun. We just did National night out,wouldn’t this be fun to bring everyone together and look back at the next event. Great idea. Sounds like a fun book. Maybe a nice gift for my granddaughter. I have wanted my grandchildren to journal with me for a long time. This book could be my answer to prayer! Thanks for the chance! I would love, love, love to win this for my grand-daughter, Bec. She would love it! A book to guide me would be wonderful! Thanks for the chance – like your art always! Well, I have a darling little 10-year-old friend who would just love this journal and I’d love to play in it with her, so thanks for the chance to win. Doodling is such a therapeutic exercise…and sometimes you doodle a gem, straight from your inner psyche. I really love this book. Would love for a Christmas gift for a special little girl. 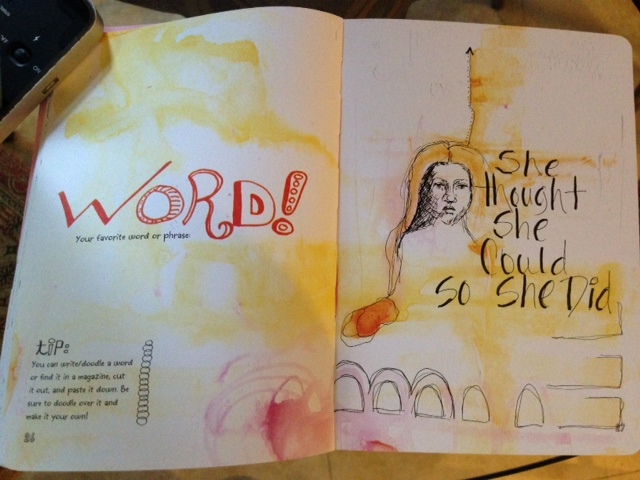 Dawn’s doodle books are fabulous!! What a wonderful idea! I know I would’ve loved to have one of these as a teen. I have two teen girls of my own now & they are beautiful budding artists -this would be a geat gift for them. Thanks for the opportunity to win! This book looks like so much fun!!! it’s not christmas yet and there are already many chances for a give away present.i would love to win this book for my daughter and lure her deeper in the enchanting world of doodling and journaling. This looks such fun – I can’t wait to get my hands on a copy! I love what you are doing! What a great way to connect with friends! I would love to win a copy and start sharing it with my friends! If I’m lucky enough to win a copy I’ll give it to my niece, I think she would love it. love this book and thank you for a chance to win a copy of it..
Hi, Pam – what fun! I’d love a chance to win this book. I always doodle while watching TV. Wow! Those pages from so long ago are wonderful! I had a friend in high school that I used to exchange crazy notes with. I wish I had those notes still. Thanks for the chance to win! I LOVE it! I found some of my doodles from high school recently. 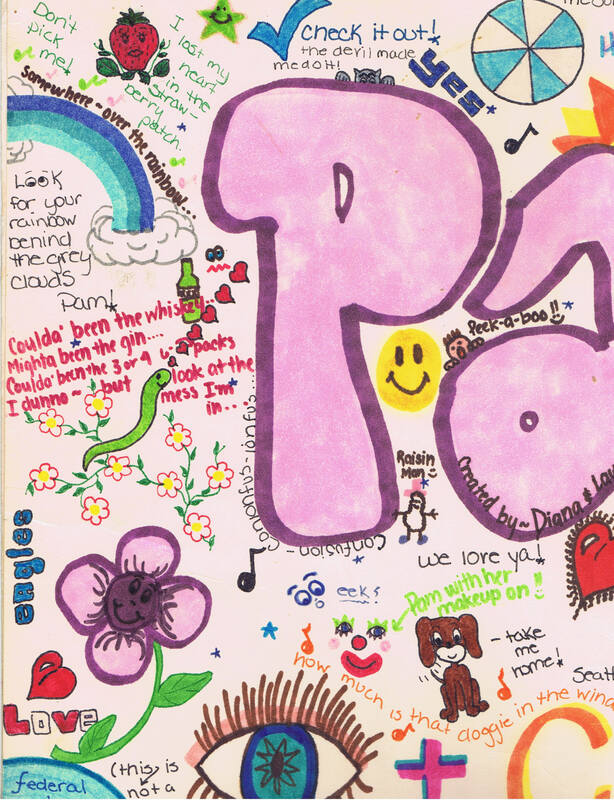 I had a high school teacher that had us journal every day – it didn’t matter if it was writing, drawing or doodles. It was all good. Looking back, I realize he was progressive. I still remember Dr. Amberg. What a great man! What a neat idea! Would be perfect for an art journal group!